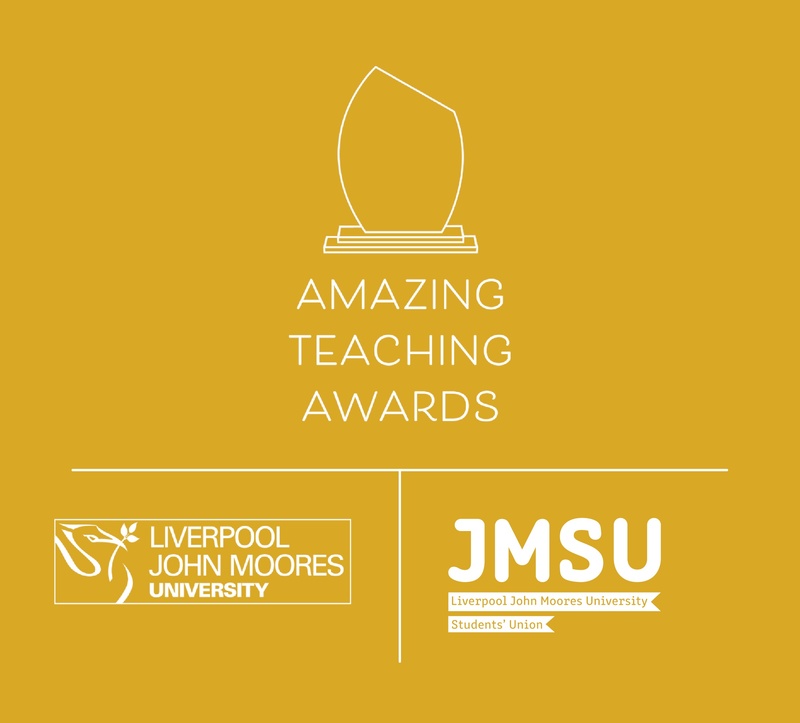 The Amazing Teaching Awards exist to celebrate the staff and students who go above and beyond to help create an amazing LJMU student experience. This year's awards will take place at the Merseyside Maritime Museum on the 19th of March at 6.45pm. E.g. the non-academic staff – the administrators, librarians, counter staff, technicials and other non-academics that make education amazing. This award is sponsored by the LJMU Alumni Department and is voted on by third year students alongside current alumni to recognise the staff member that has made a significant contribution to the experience of final year students. This is for someone who adds to the student experience either in or out of the lecture halls. This award is for someone who goes the extra mile, making yours and other students’ lives special at LJMU, we want to hear about those who have done extraordinary things and have gone above what is expected of them on a day to day basis.